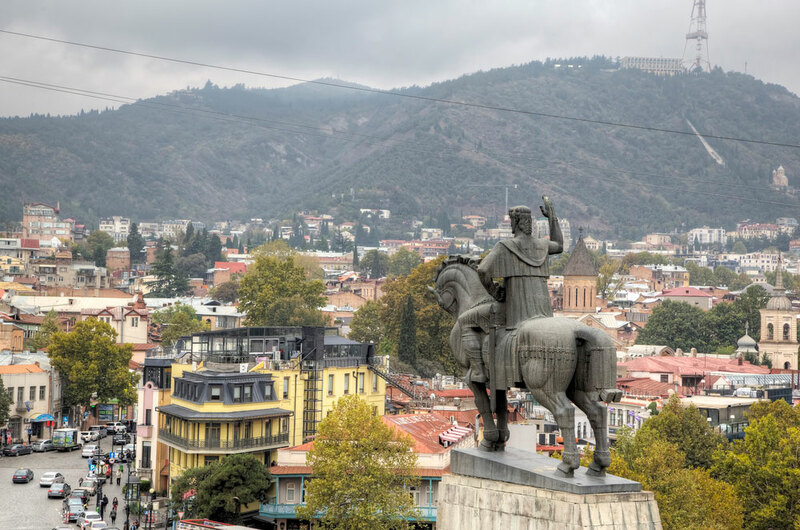 We invite you to a walking tour through narrow medieval streets of the Old Tbilisi! 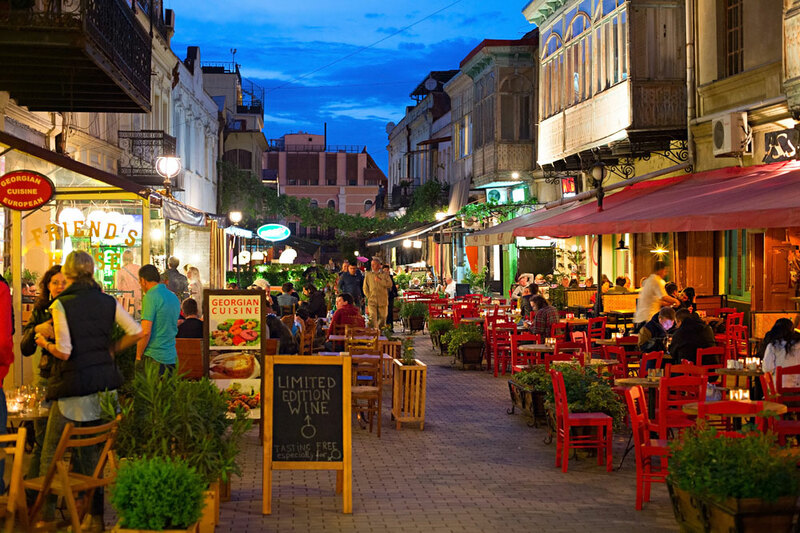 We start our tour from the Freedom Square and stroll down the Kote Abkhazi street. On our way, on both sides of the street, the Churches of different Christian faith, the Synagogue and the Mosque peacefully coexist for centuries. After, we visit the Sioni Cathedral, where the cross of Saint Nino, the enlightener of Georgia, is sacredly kept. 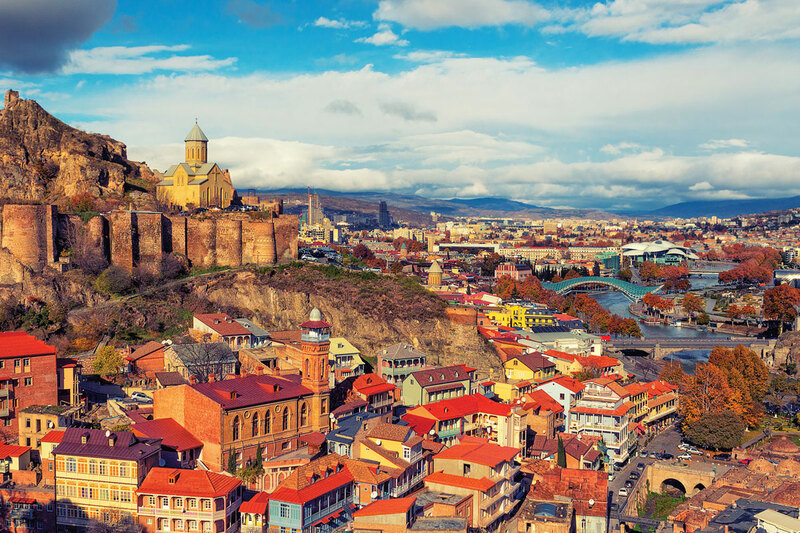 Walk along Shardeni street and Maiden brings us to the cradle of Tbilisi, the Sulphur Baths. At the end of the narrow gorge, a small waterfall meets visitors with soothing murmur.